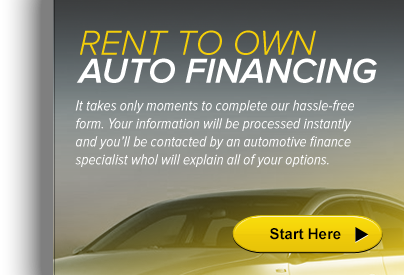 Bad credit car finance is one of the better ways to re-establish your car credit and raise your FICO Score. One of the better dealer adds that is available at the time of delivery is an extended warranty. Unlike window etching and paint protection, an extended warranty can give you added peace of mind. To begin with, you should purchase an extended warranty that will, at a minimum, cover the entire length of the loan. This will ensure that you are protected from unexpected repair bills until you stop making monthly payments. If you can afford coverage past the loan period, that would be even better. However, covering at least the loan period ensures that you will not have to make a payment and cover a repair bill at the same time. 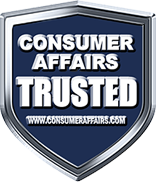 We recommend that you buy a bad credit car finance warranty from the selling dealer. There is nothing more frustrating than having problems with a purchase and having no recourse if something goes wrong. If you buy your warranty from the selling dealer, you'll know where to go and who to see if you have problems with your car or issues with the warranty company. If you choose not to buy your extended service contract from the selling dealer, you need to make sure the company is legitimate because many consumers have described real horror stories buying from a company that they thought was on the up and up, but turned out to be otherwise. The company is selling them an extended warranty, which is not true. They are selling them a service contract which does not "extend" the new car warranty. They say that they represent the dealership, when in fact they are calling on behalf of an independent service contract company. They say that they represent the manufacturer, which is not true. They represent the service contract to be "bumper to bumper", which it isn't. They tell the customer that if they're not fully satisfied, they will get a full refund. When the customer calls to get a refund, they're unable to contact anyone at the company. Here is what you can do in this situation: If you're contacted by one of these companies, ask for a name, address and phone number and call them back to verify the information. You should also contact your Better Business Bureau as well as the Consumer Affairs department of your state and ask if they're licensed to do business in the state. Remember, if you registered with the Federal Do Not Call List, they shouldn't even be contacting you. The bottom line is that you shouldn't spend your money on anything unless you have done your research. You should also shop around for price before you buy to make sure their warranty is priced fairly. Finally, if you buy your warranty from a car dealer you'll know where to go if you have problems down the road.